EXO’s Chen excites fans with image teaser for his upcoming solo album! 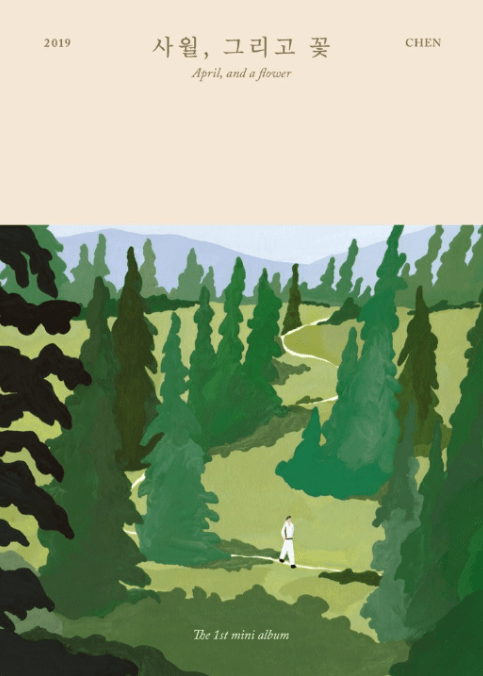 EXO member Chen has continued to excite fans about his upcoming solo album, by unveiling a painted image teaser for his upcoming solo album! The painted image teaser shows a person walking through a forest with many pine trees. The album will be called ‘April, and a Flower’, and will consist of a total of six tracks. This will be Chen’s first ever mini solo album since his debut with EXO. The album is set to drop on the 1st of April. What do you think of the image teaser? What kind of sound or songs are you hoping to hear from Chen in his new album? Let us know in the comments below!